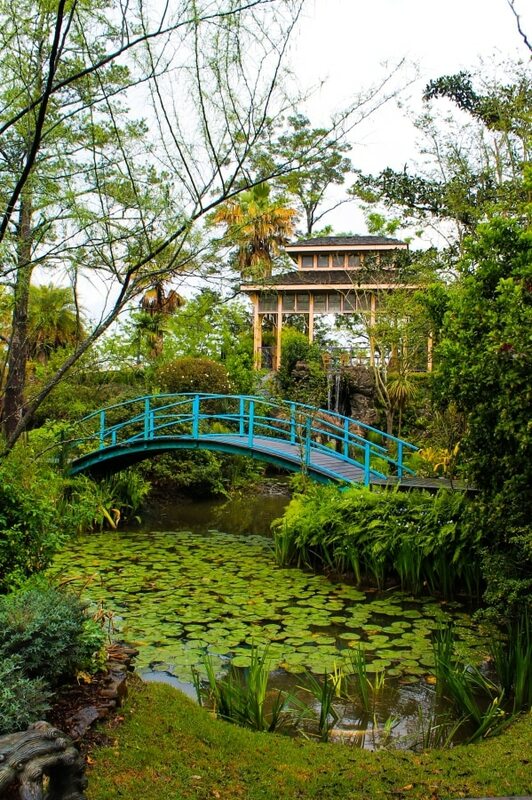 Houmas House Plantation and Gardens in Darrow, Louisiana is dubbed as the Crown Jewel of Louisiana’s River Road. 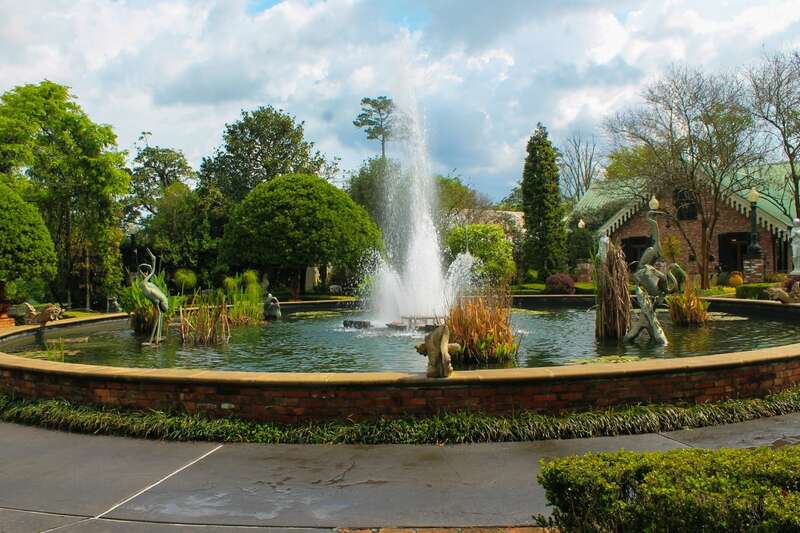 Known as the “Sugar Palace” the opulent gardens, friendly, staff, and Cajun cuisine (with a modern twist) make it a must-see when traveling down South. 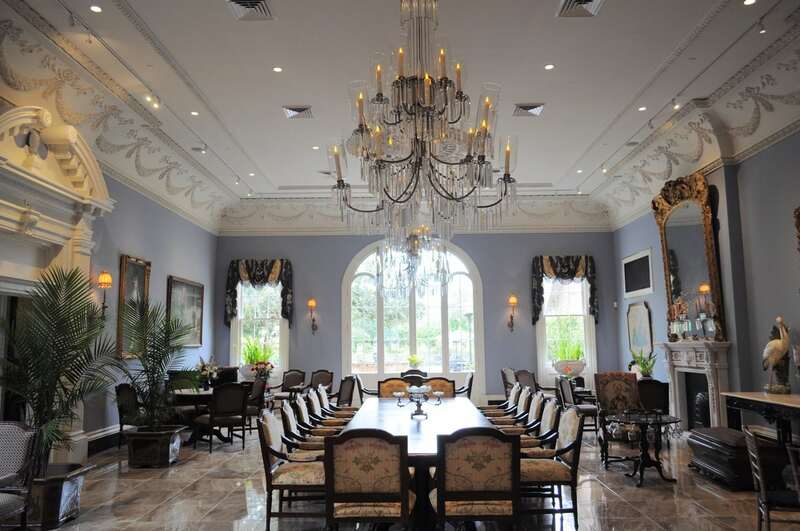 The property offers its guests the opportunity to live life as a wealthy Sugar Baron did throughout the 1800s. 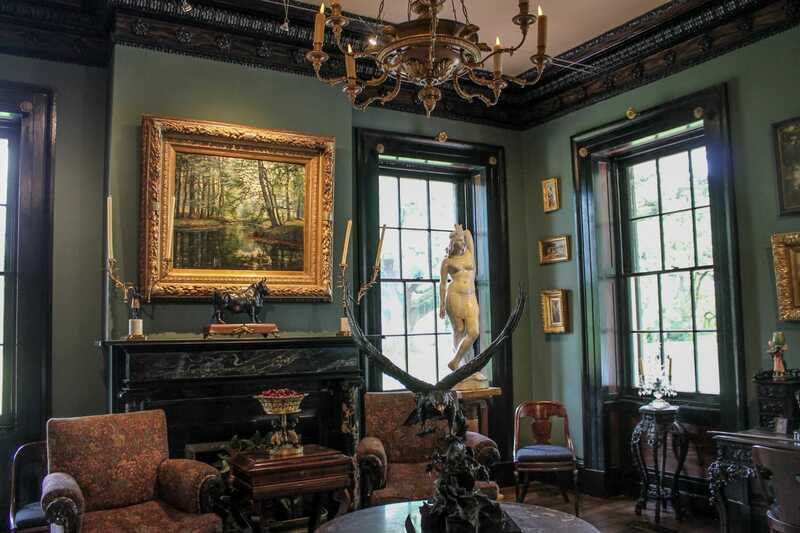 The mansion is filled with art, antiques, a plethora of stories and hauntings, and an 1898 pigeon house now known as the Turtle Bar. 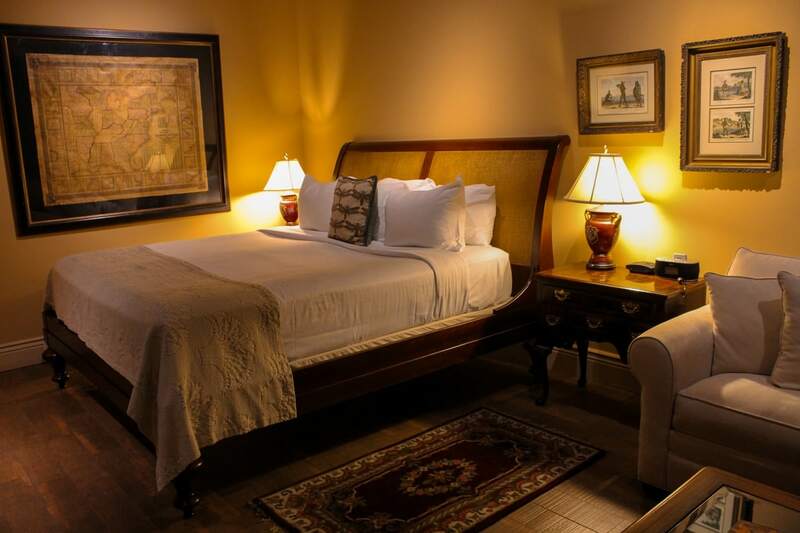 Staying at this historic place is an all-inclusive and relaxing affair. 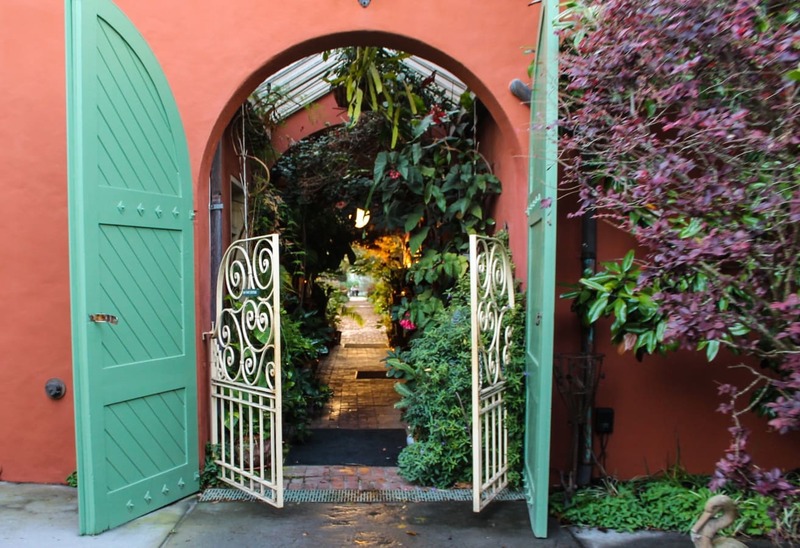 The serene property is home to three restaurants — Latil’s Landing, Burnside Café, and the Carriage House Restaurant — multiple gardens, and mansion tours. An avenue lined with ancient oak trees draped in moss lead to the house from Burnside Road. 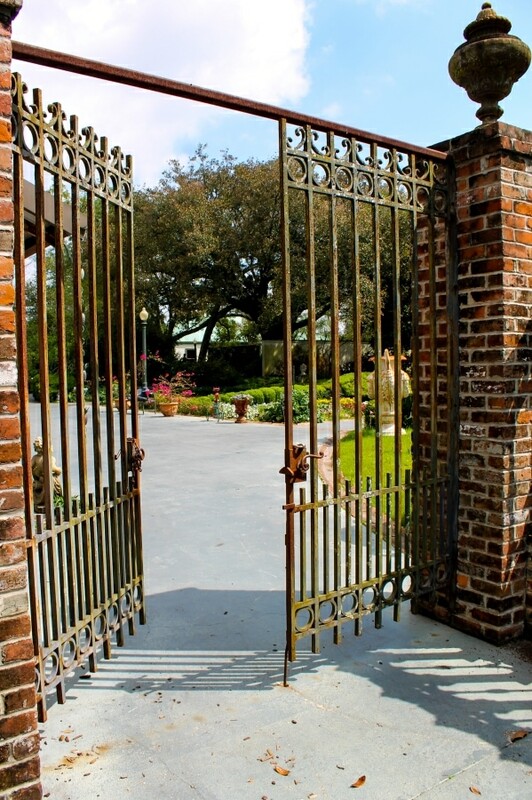 Sidewalks meander through the gardens and fountains, and just across the road is the Mississippi River where guests from around the world arrive by boat to tour the historic plantation. Nothing screams authentic South quite like antebellum plantations do. 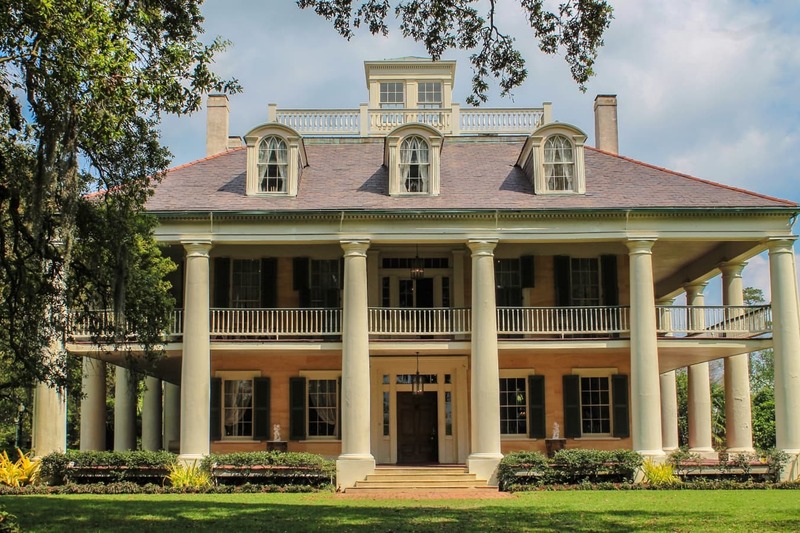 The Greek revival mansion is named after native Houma people, the notable Native American tribe who lived along the Red River prior to French colonization. The beautiful property was established in the 1700s, however, the main house you see today wasn’t complete until 1840. 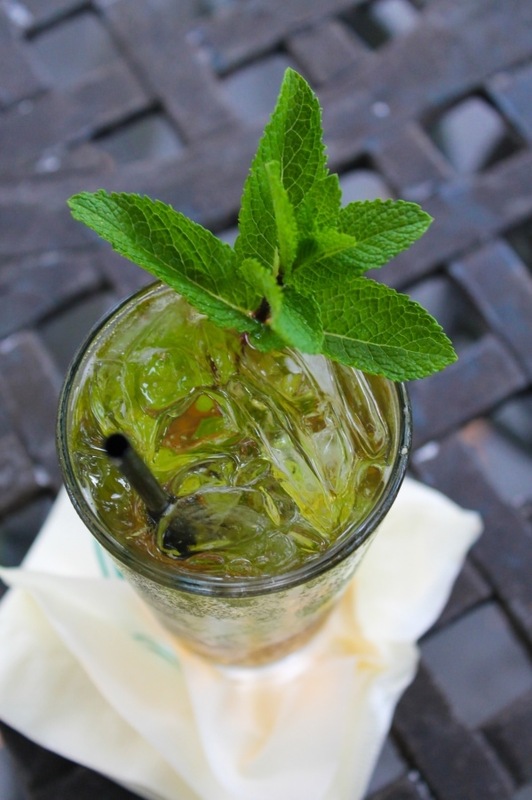 What once served as a sugar plantation now offers guests a relaxing southern getaway and serves as a lavish wedding venue deep in the heart of Plantation Country. 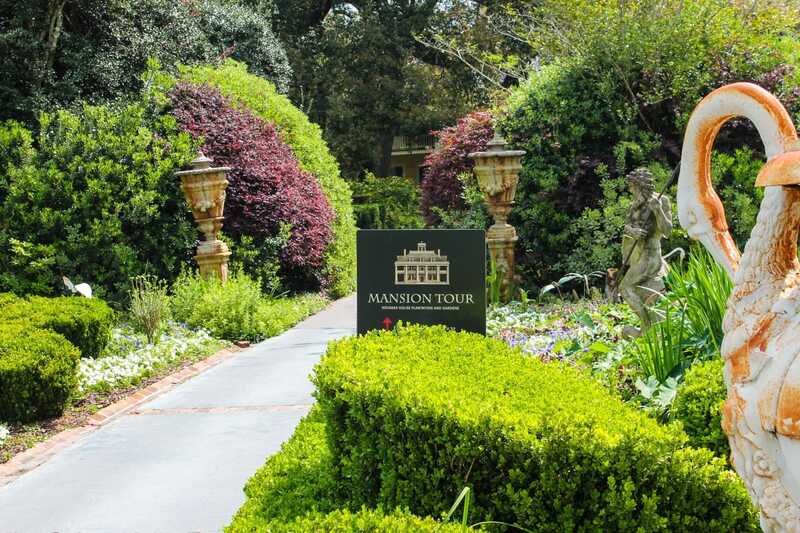 Tours of the mansion give guests comprehensive information about the mansion’s past as well as the South’s. 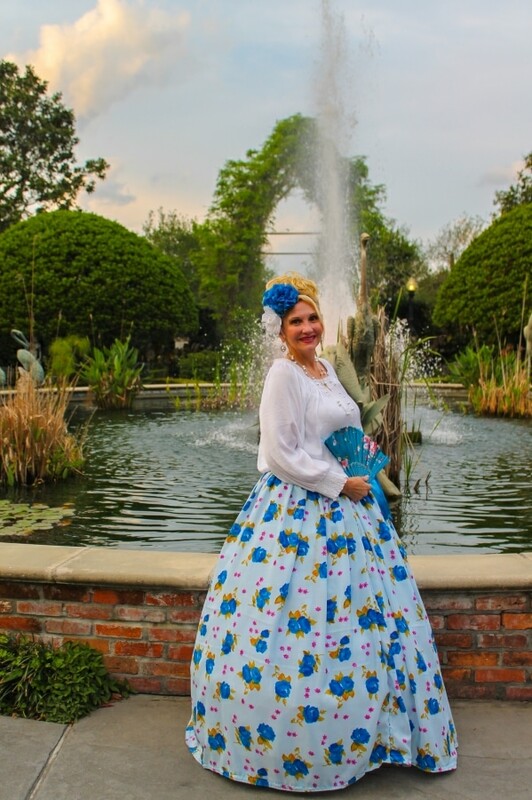 Tour guides leap into historical roles and provide a lively experience through the duration of the tour as they engage their audience in an immersive southern history lesson. Tours leisurely take place from 9:30 AM until 7:00 PM where walking shoes and comfortable clothes are essential. The lovely Lady of the House, Susan Forman, hand sews all her 19th century inspired gowns. Forman gets into character to tell the story of the the Houmas where she adopts the mannerisms and the accent of the Antebellum era. Her warm spirit and genuine love for the property keep guests eager to learn more. While walking through the house it’s surprising to know that nothing is hands off. 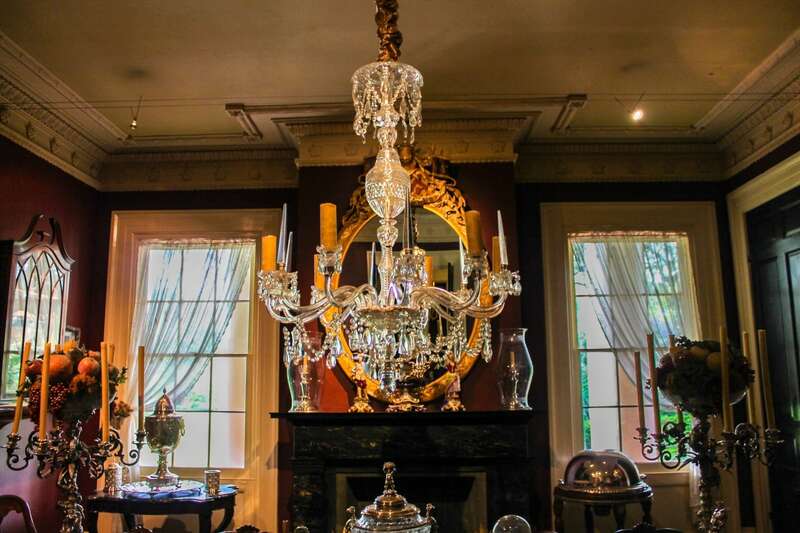 Kevin Kelly, a New Orleans entrepreneur who revived the property in 2003, lived in the house for a period of time even while it was open for tours. 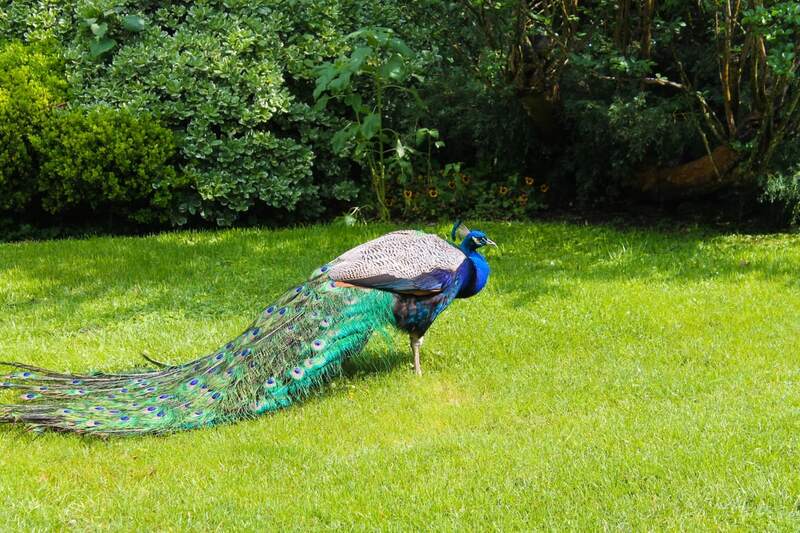 He currently resides on the property with his adorable Labradors who make appearances all throughout the day. 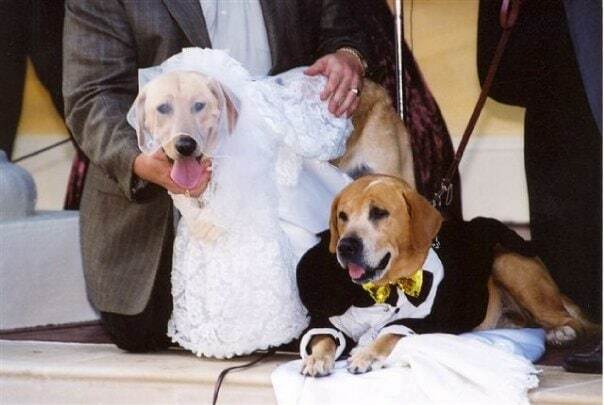 Sam and Grace (above) during their nuptials and the grand opening on November 1, 2003. 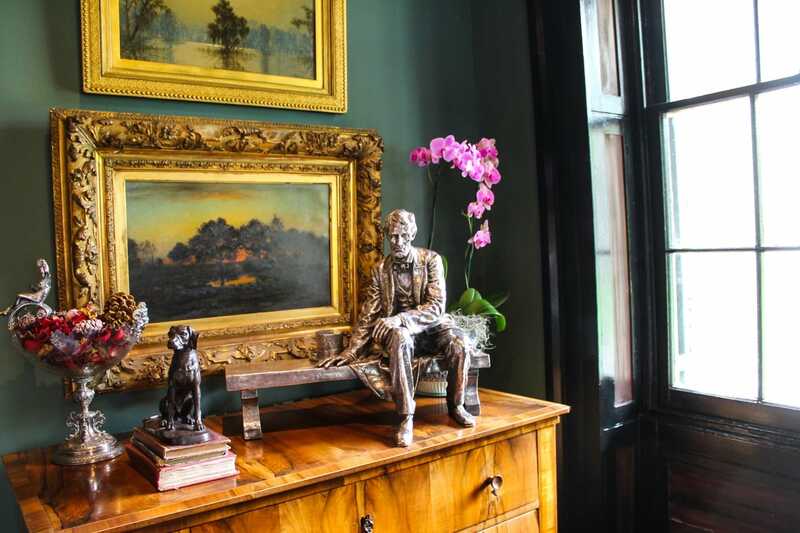 Tour guides encourage you to touch and feel the extensive collection of antiques, take photographs, and engage with the history that resides here. All the antiques tell a story. 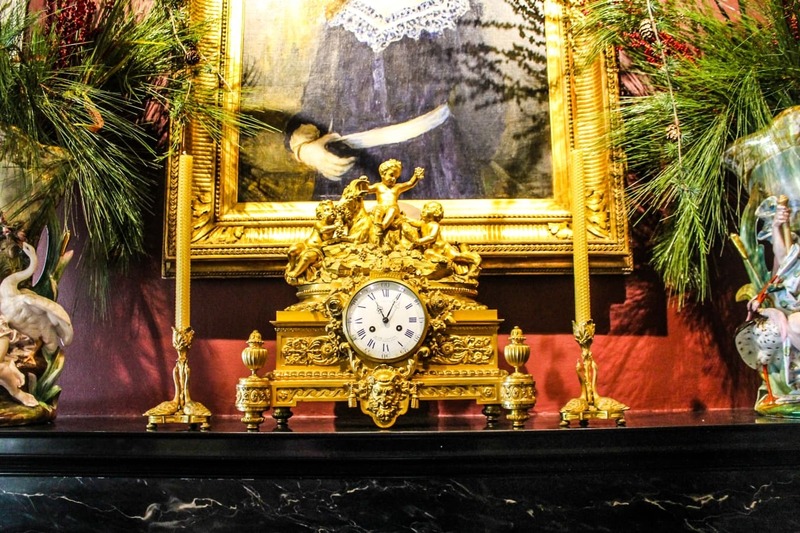 From Civil War memorabilia to old medicine antiques and even a clock that once belonged to Napoleon, the interior is as extensive as the grounds. Not a single detail was overlooked when the Inn was added to the property in 2014. 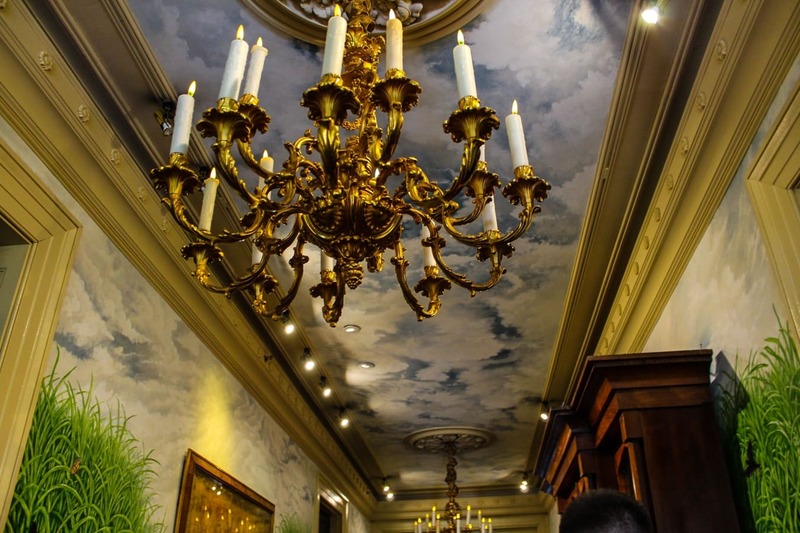 Immaculate detailing and double crown molding with accent walls make the Inn feel like a personal luxury apartment. A Keurig coffee maker, L’Occitane en Provence body wash, shampoo, and conditioner, cable TV and Wi-Fi create a perfect weekend escape. 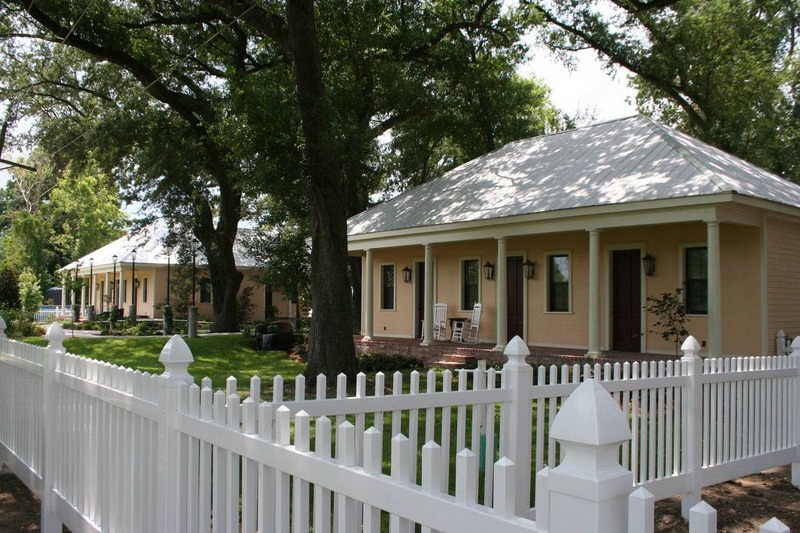 Each cottage includes a porch with rocking chairs you’ll want to utilize for those serene Louisiana mornings. Draped with flowers and Spanish moss that line the sidewalk, taking a nice stroll through the cottages is a pleasurable walk. Attendants ride around in golf carts assisting guests at check in and check out as well as with rides to the main house. 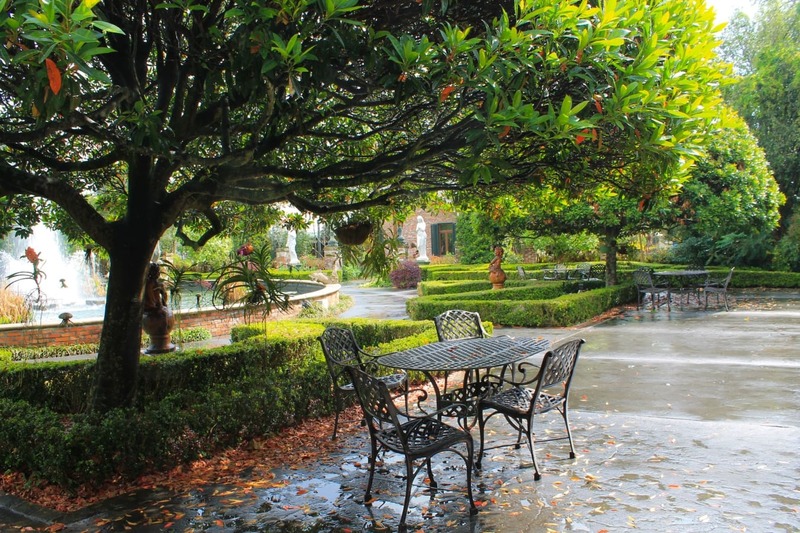 On a typical day, weddings, proms, fraternity and sorority parties, and visitors from all over the world frequent the Plantation and Gardens for its fine dining, superb cocktails, and incomparable gardens. The property is vast inhabiting 38 acres. The plants are indigenous to Louisiana and are a reflection of the seasons. Sitting areas and walkways are abundant with blooms and wildlife including a parrot, a tribe of chickens, birds, and a local peacock. Every walkway and corner are picturesque. 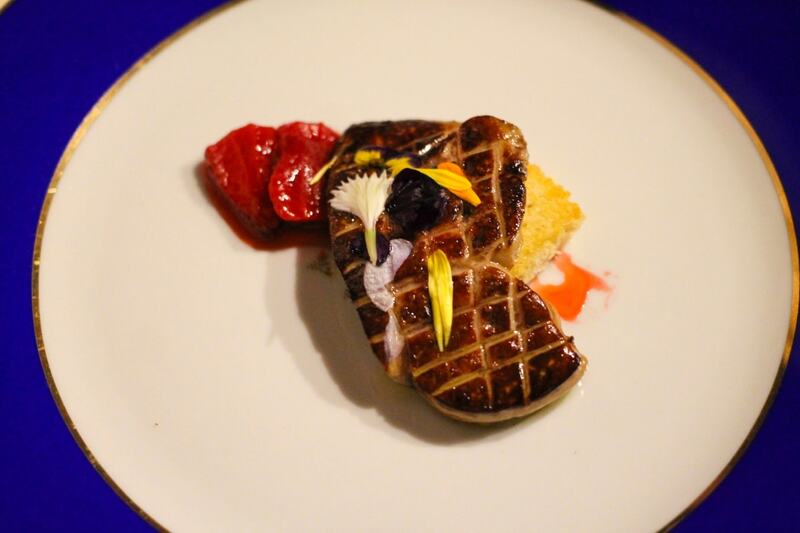 What makes the garden unique is that all of the plants grown are used in the property’s restaurants. 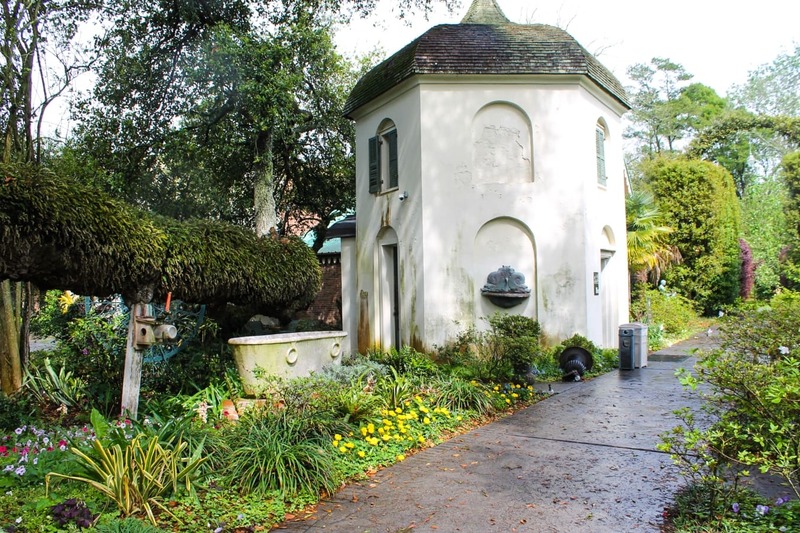 Varieties of basil, dill, oregano, thyme, and edible flowers are all grown in the four gardens which include the Hampton Garden, the Upper Garden, the Neptune Pavilion Fountain and Lawn, and the Fountain Courtyard. 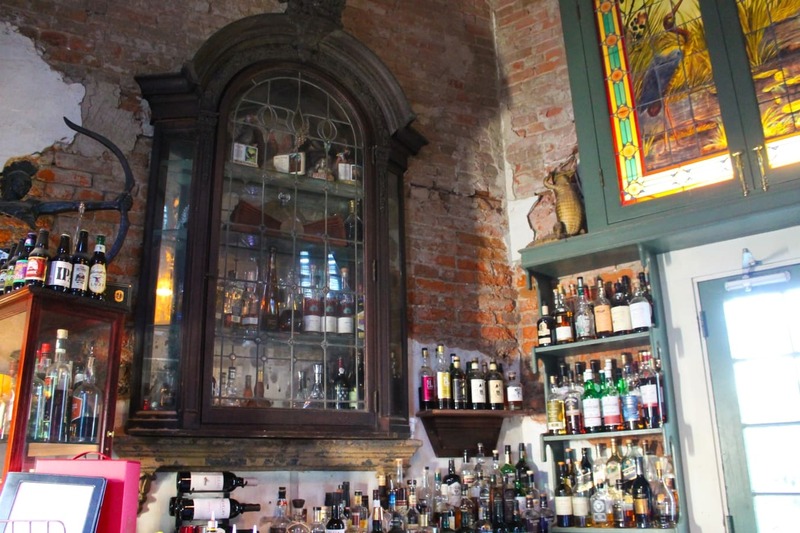 New Orleans has an incredible food industry. The spirit of the food and what it represents to the state of Louisiana is what keeps visitors coming returning to the safe. You won’t find the cultural overlapping of European, African, and Native American ancestry anywhere else. 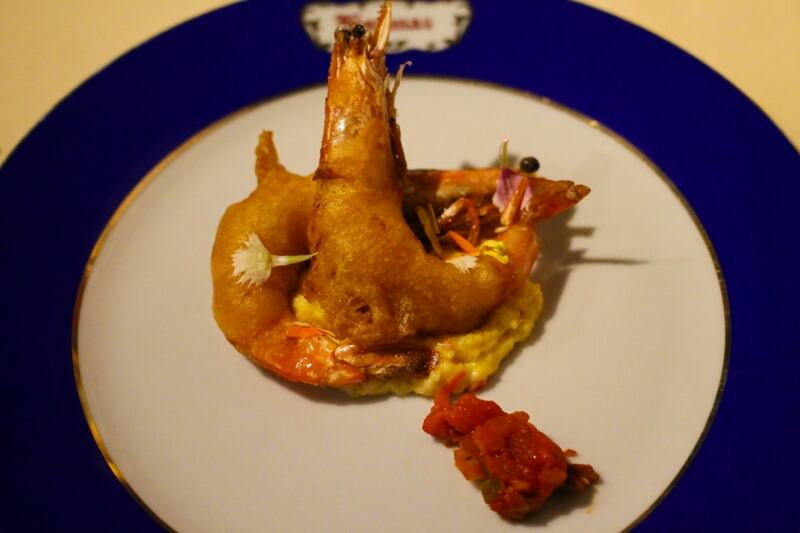 The Houmas has put itself on the map for serving some of the finest dishes Plantation Country has to offer. 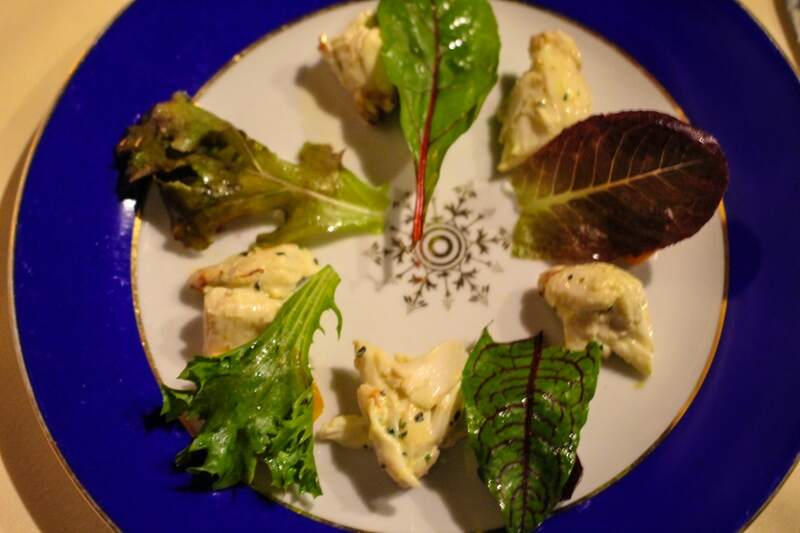 Sourced locally, the ingredients tell the story of the Antebellum era as Chef Joseph Dicapo incorporates a dose of history in every dish. 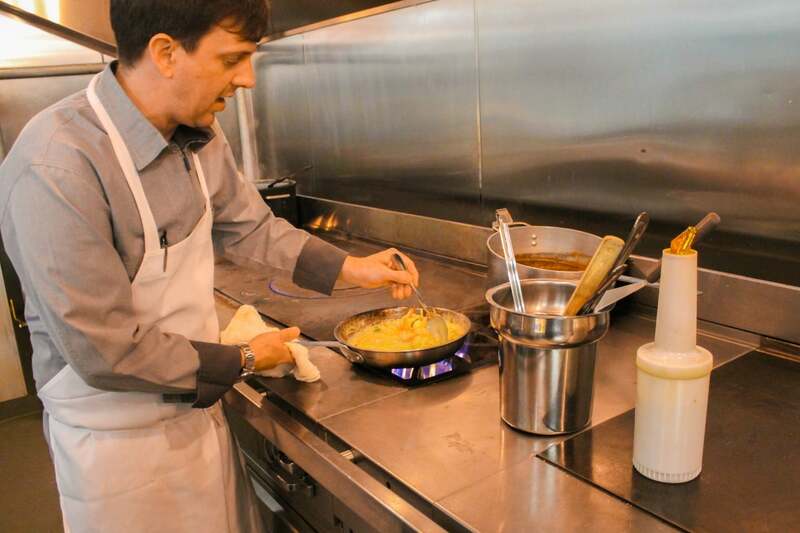 Whether you’re stopping by Burnside Café for a casual lunch or the Carriage House for a relaxing dinner, you’ll soon realize that each dish and each ingredient on the menu has been carefully selected. 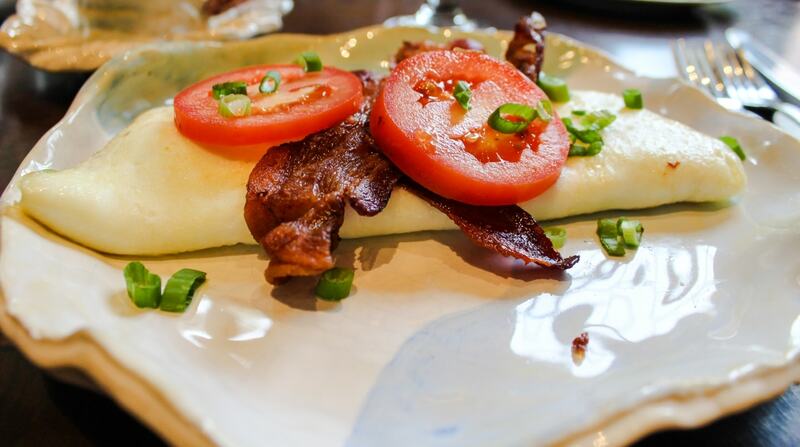 The Carriage House, once known as Burnside Place, serves up a luxurious breakfast that includes grits, berry waffles, bananas foster all with dragonfly biscuits and traditional breakfast options that surpass all expectations. The grand chandeliers and ornate ceiling create an intimate setting where guests dine like the great Sugar Barons did in this 1800s grand Pavilion Ballroom. 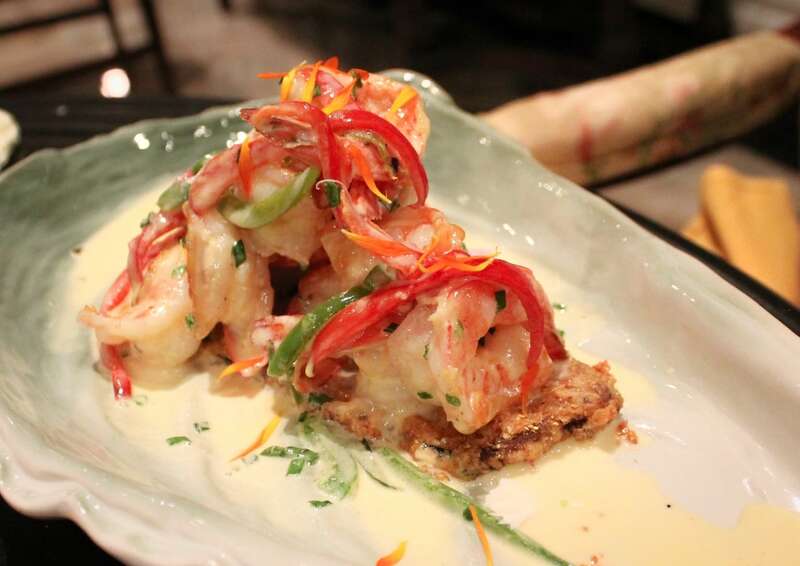 served atop crispy fried eggplant). 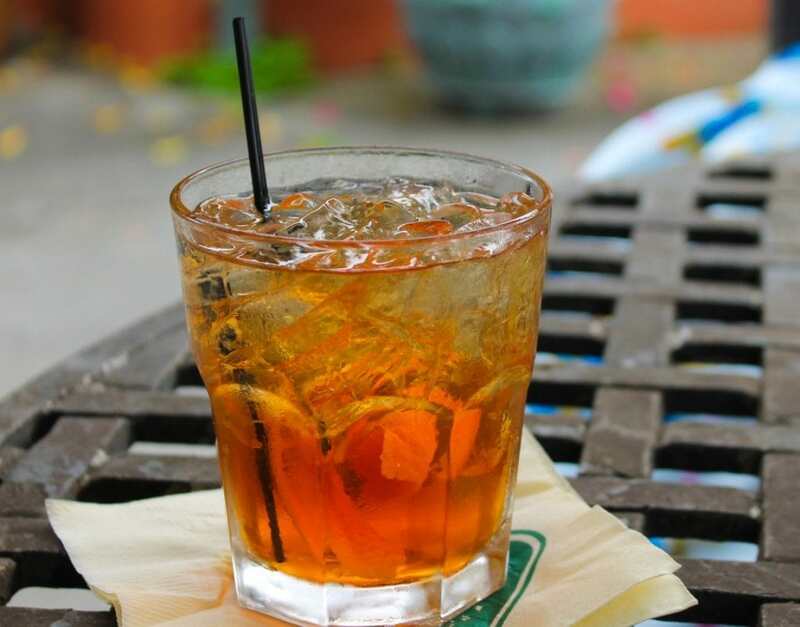 The Carriage House dinner menu is diverse and includes superb mouth-watering items like BBQ shrimp, pork tenderloin, crawfish, New Orleans-style lasagna, and gumbo. 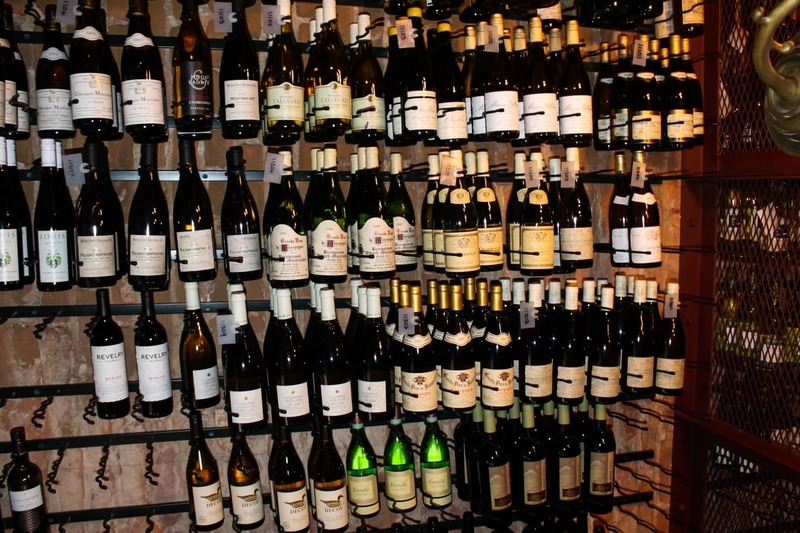 A thoroughly impressive drink selection includes the finest liquors, a broad wine selection, beers, and even a cigar bar. TVs are mounted to the walls keeping guests abreast of the latest in sports. Seating areas make it the perfect pit stop for pre-dinner drinks, and while it somewhat reflects the 1800s bachelor pad it once was, there remains a little something for everyone. 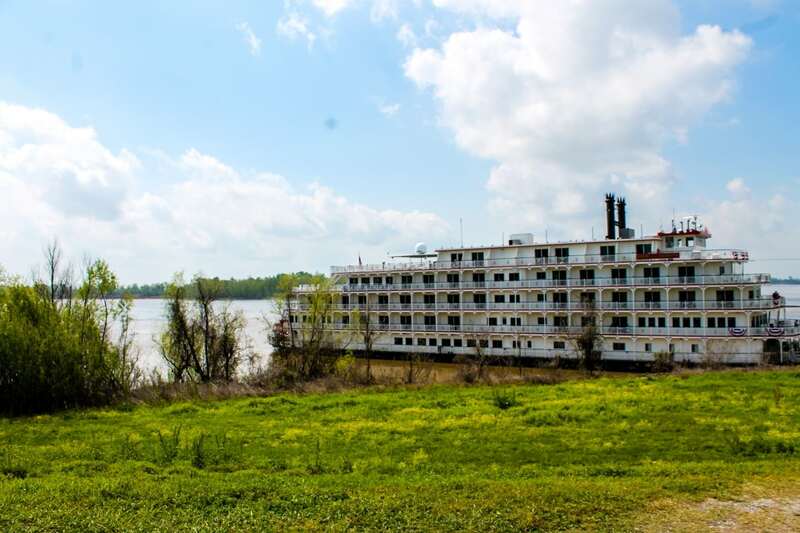 You’ll usually find couples celebrating anniversaries or honeymoons, tourists journeying through Louisiana, and wedding guests stopping in before the nuptials take place. 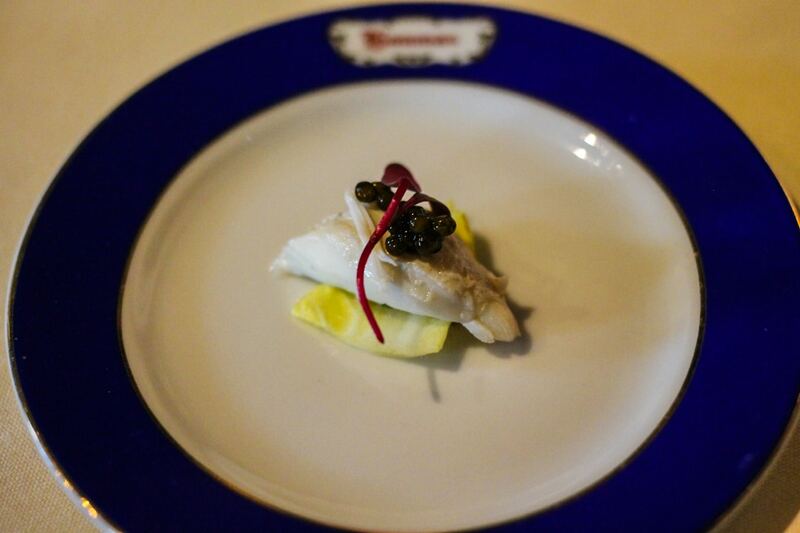 Originated in the southern United States during the eighteenth century. 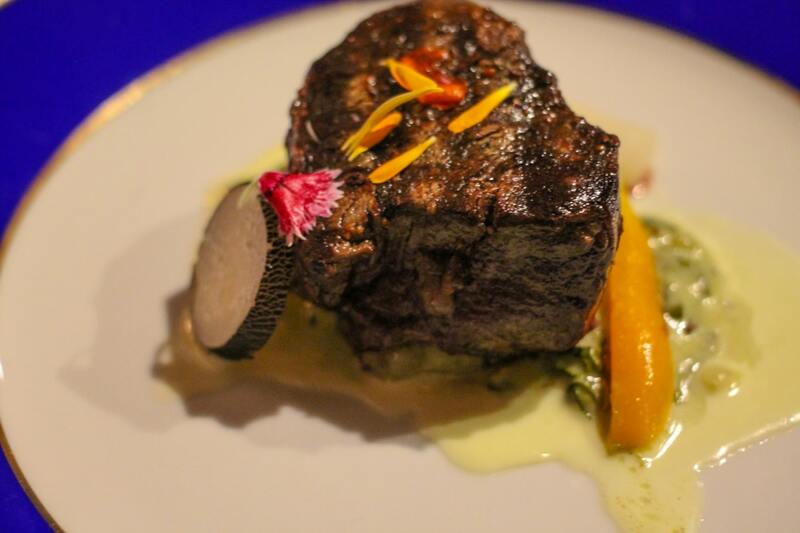 Latil’s Landing is an exceptional dining experience and one you won’t want to miss during your stay. 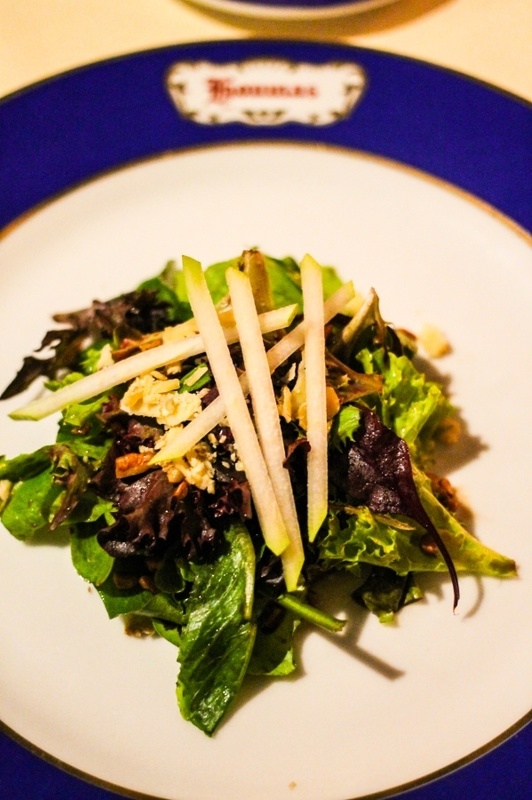 With a “prix fixe” menu that offers a seven and ten-course meal option (wine pairing optional), this custom dining occasion allows guests to indulge in all of Chef Joseph Dicapo’s signature dishes. 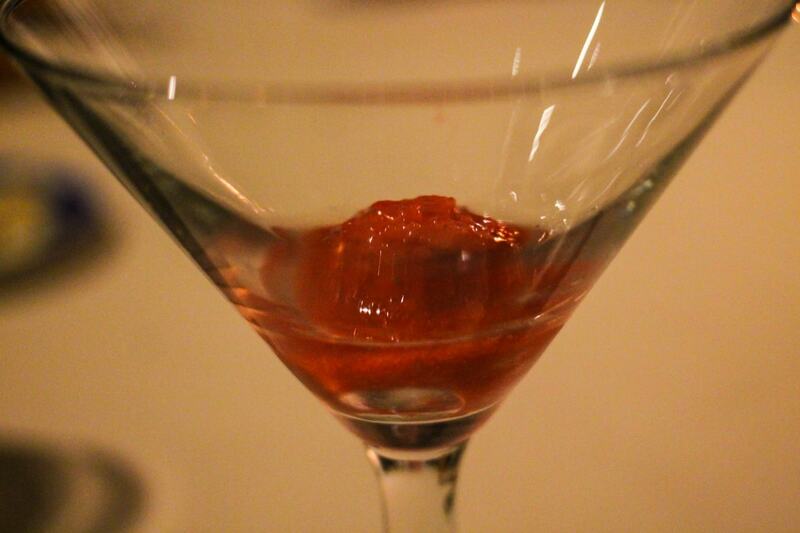 Insanely delicious flavors are paired perfectly with each appetizer, entrée, and dessert. 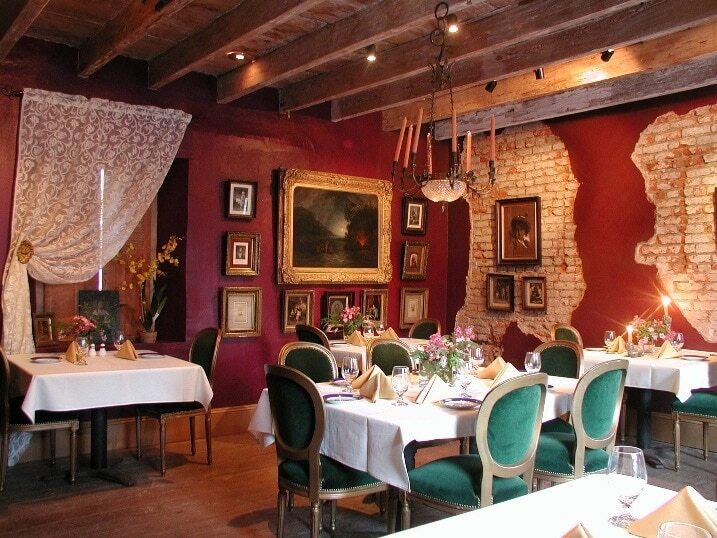 The setting, the quality of service, the variety of options, and quality of food make it one of the top dining experiences in New Orleans Plantation Country. 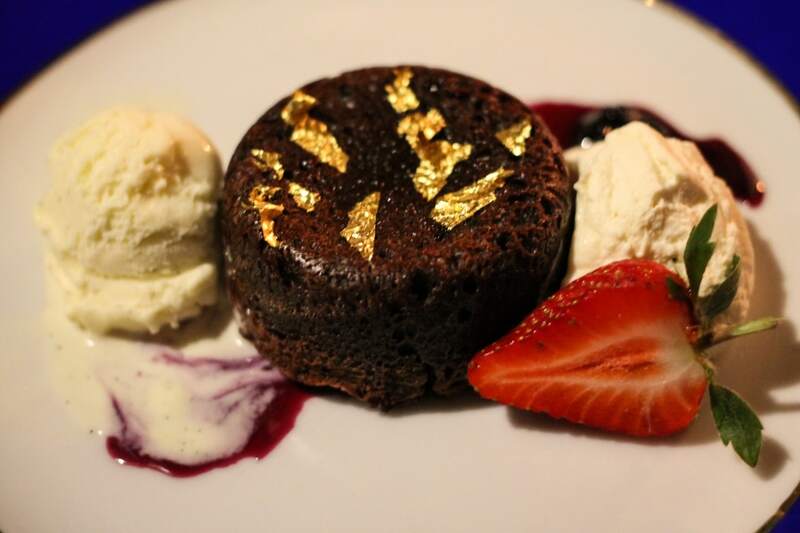 As not to break from the theme of the property’s historical past, the menu pays homage to the wealthy Sugar Barons who entertained their guests with the finest wine and cuisine money could buy. The illustrious home, luxurious cottages, fine dining, warm staff, craft cocktails, and lustrous gardens make this place one of the top attractions in the South. 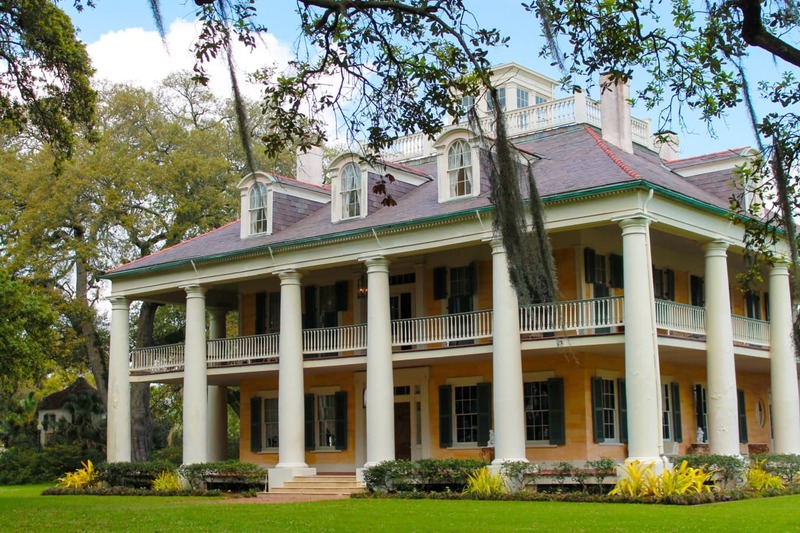 Whether you’re staying the night (we highly recommend it) or stopping by for a tour, this beautiful Louisiana plantation is something you’ll want to check off your list when visiting New Orleans. 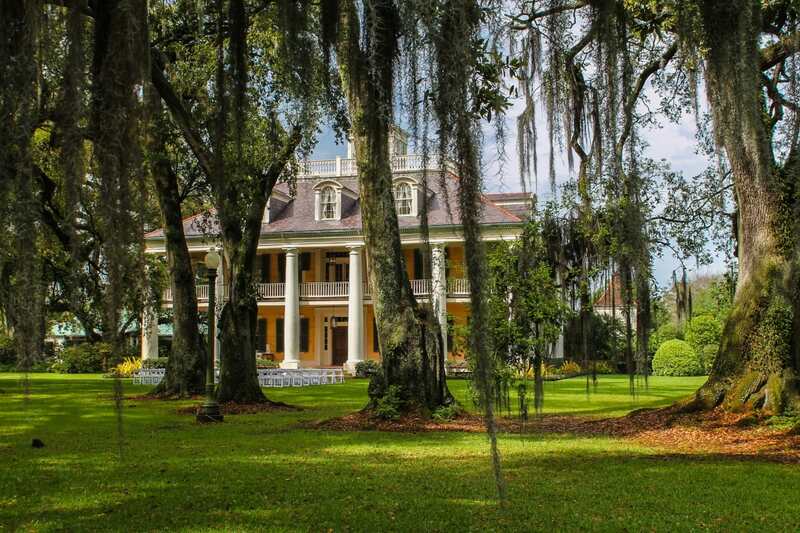 Visiting is like stepping into a time machine where you’ll learn about sugar farming, the Civil War, and what life was like in Louisiana for Indians, Europeans, and Africans. 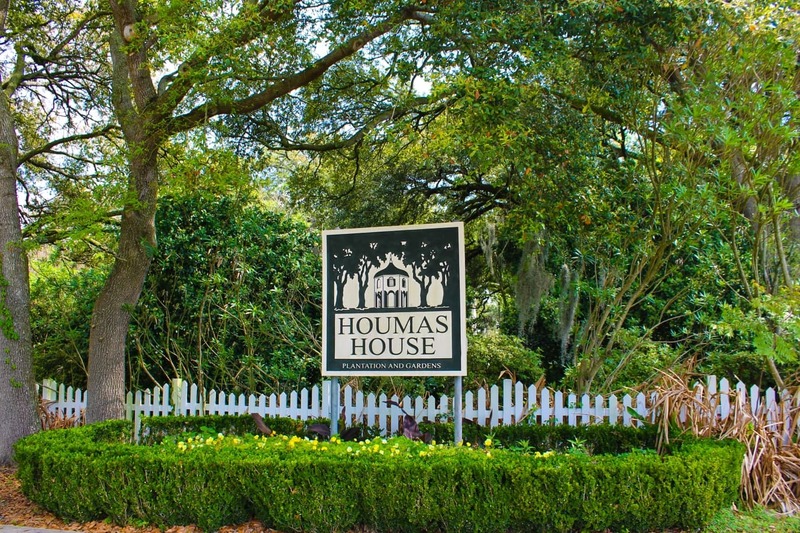 Houmas House exhibits everything we believe is true about Southern hospitality: a warm welcoming spirit and Southern cuisine that never disappoints. 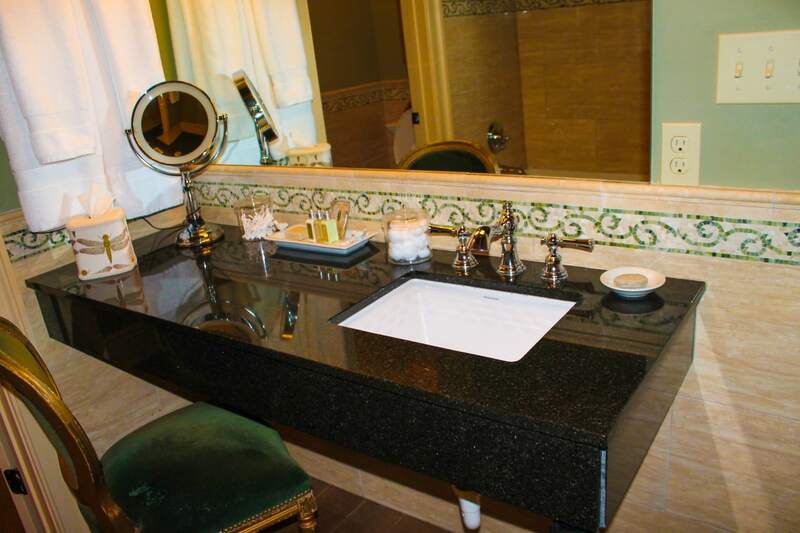 For more information or to book your stay check out their website here!